- Are you at a plateau in your guitar playing? - Do you wish you had more people you could jam with? - Do you see yourself playing and practicing guitar for 4 full days with different people and learn new ways to improve? - Can you imagine doing so surrounded by the sunny Tuscan countryside with some of the best food and wine in the world? 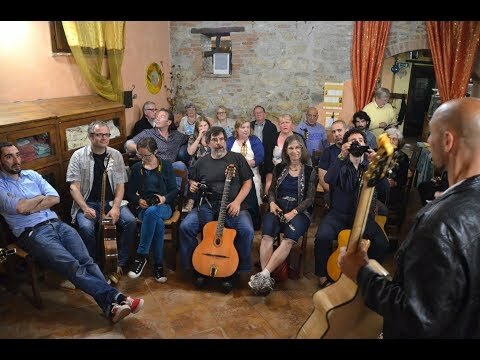 “UNDER THE TUSCAN SUN GUITAR CAMP”! FREE access to gorgeous outdoor swimming Pool INCLUDED! FREE cooking classes and pasta making classes! Plenty of options for spouses and/or significant others!